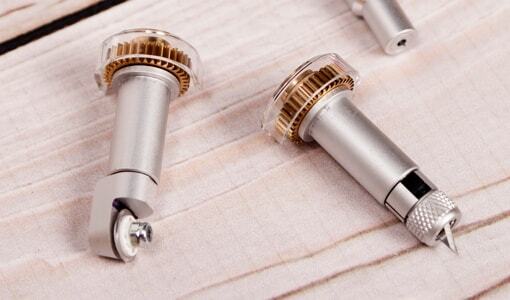 Cut hundreds of materials with effortless precision. 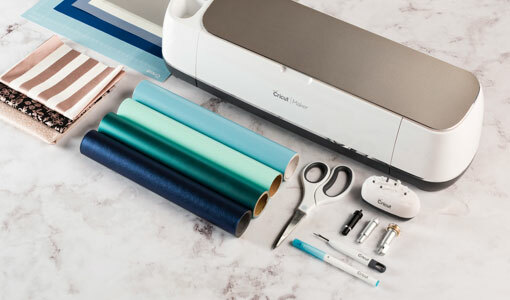 Cricut Maker™ changes everything. Get the biggest bang for your buck with these exclusive bundles. Craft on point with commercial-grade tools that deliver every time. 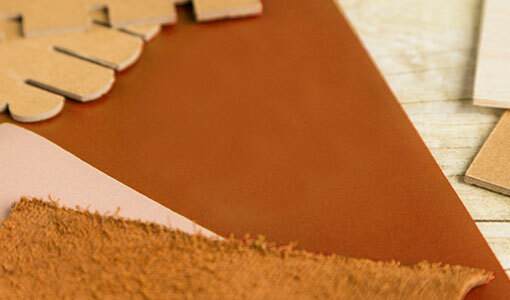 Our materials are the makings of your next masterpiece.